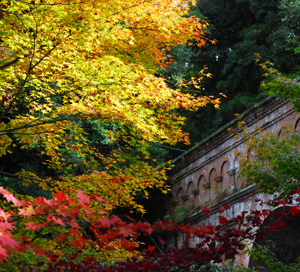 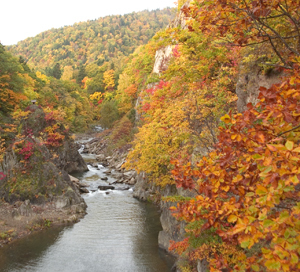 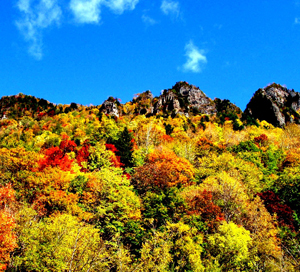 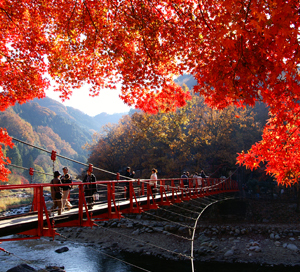 Autumn leaves have a variety of colors such as yellow and red. 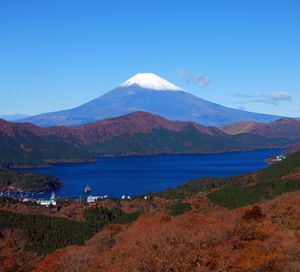 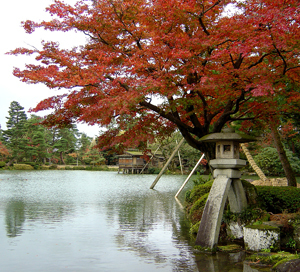 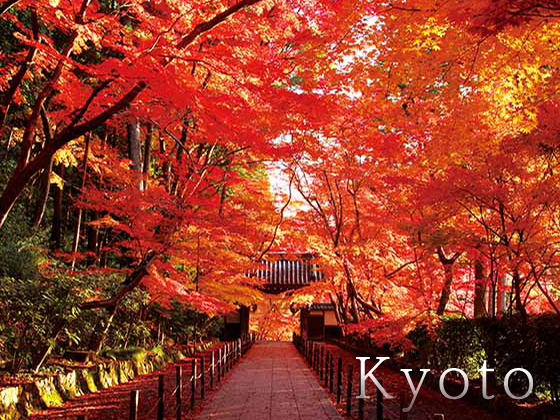 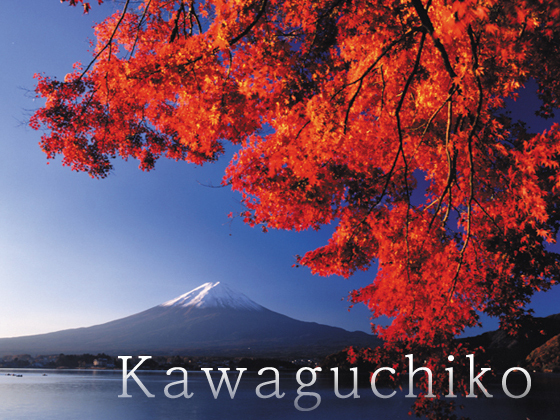 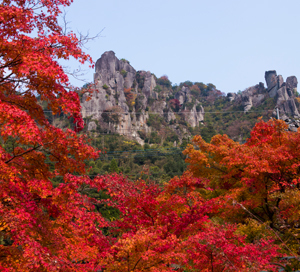 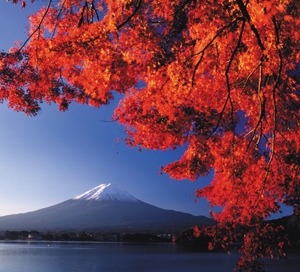 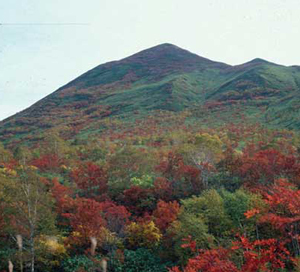 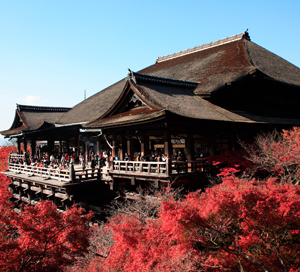 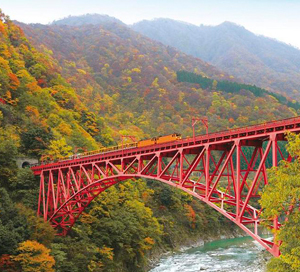 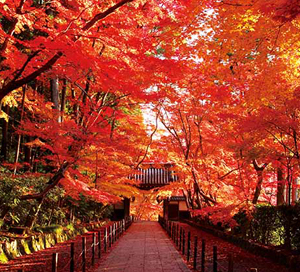 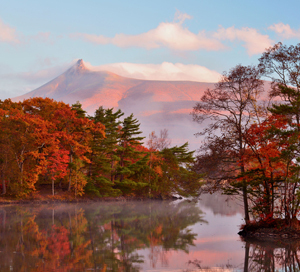 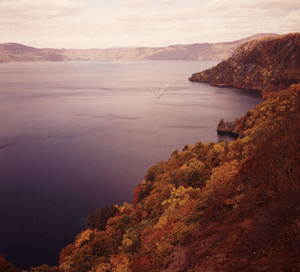 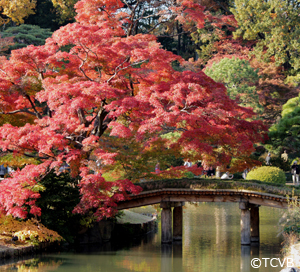 Japan is one of the few countries around the world which has a high volume of red tint. 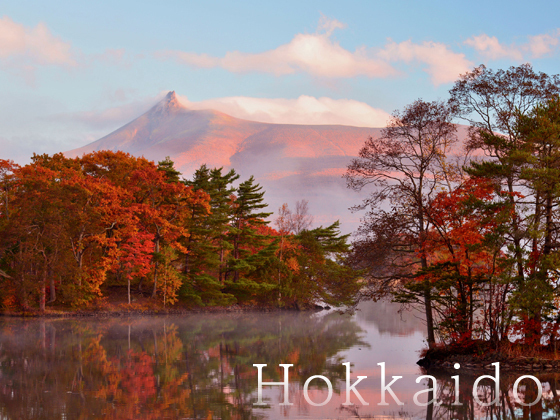 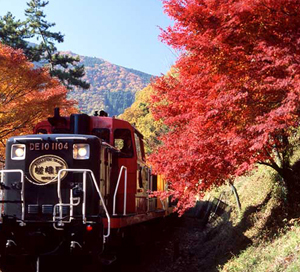 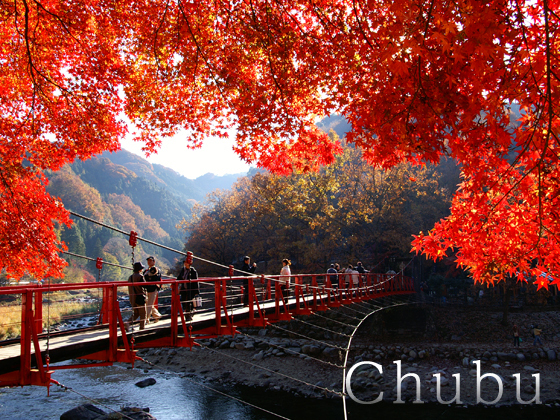 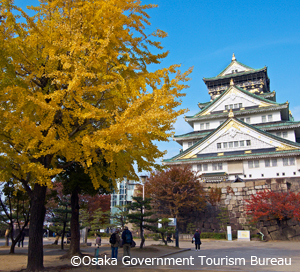 Here is an introduction of attractive autumn tint locations across Japan, and accommodations surrounding those areas. 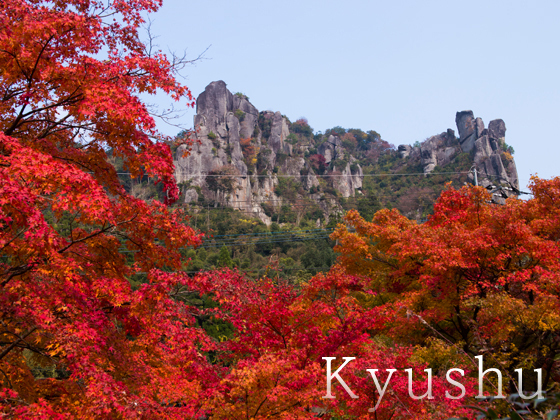 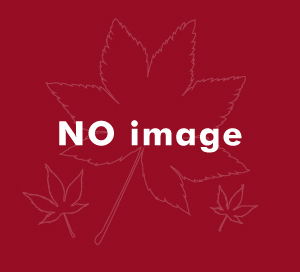 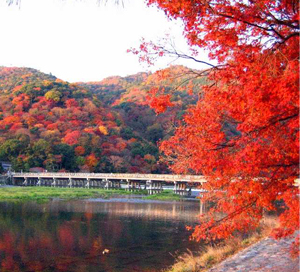 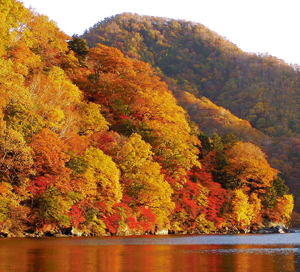 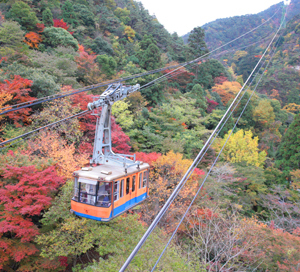 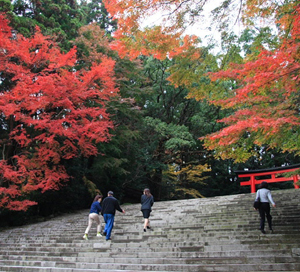 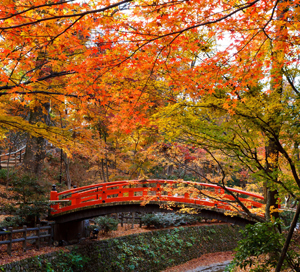 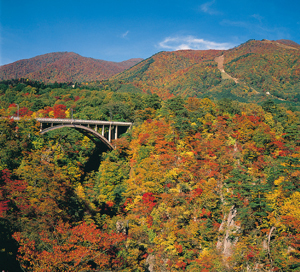 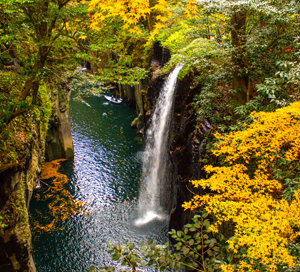 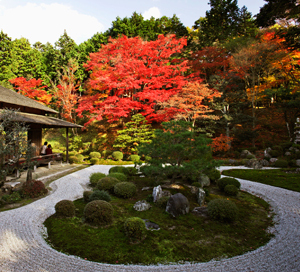 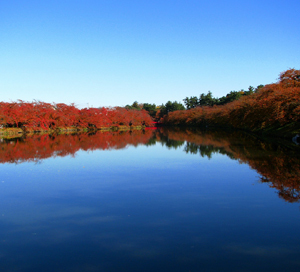 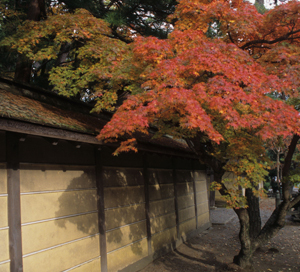 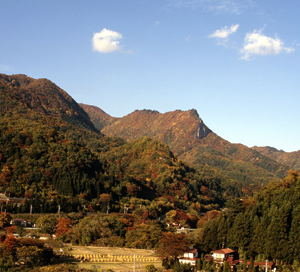 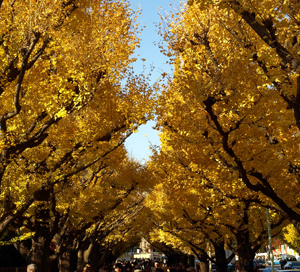 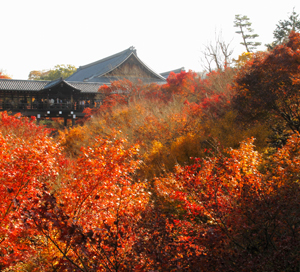 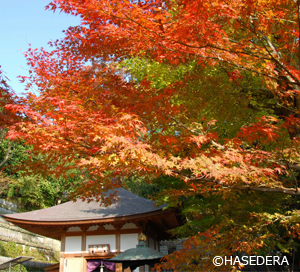 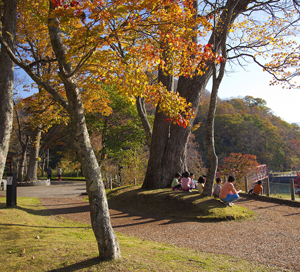 In addition to this website, there are other features of autumn leaves in Japan. 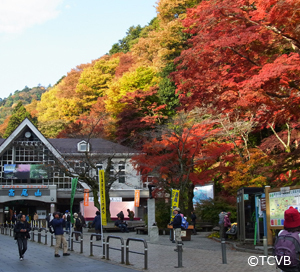 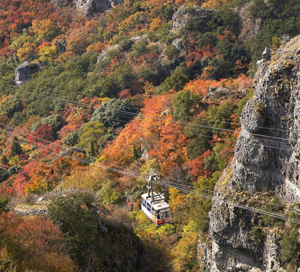 "Tateyama station: 1 hour by train (Toyama Local Railway ) from JR Toyama station Oogisawa station: 40 minutes by bus from JR Shinano-oomachi station"
Take a bus(Shodojima-Olive-Bus) from Kusakabe-ko and get off the Kountei station, Transfer to the ropeway for Sancho station.